Don't underestimate the power of growing before you launch. Here's our top tips. Running a startup can be tough, it’s tough getting your concept validated but if you’ve been in the trenches it can be a long hard slog to get those first users using your app or buying your products. We know it ourselves, for the last year we’ve been implementing various growth hacks to improve our ability to acquire customers organically. To date we’ve managed to attract over 25,000 SaaS users (which is a lot harder than consumer apps) & 1,000+ paying customers. In this series of posts we’re going to look at our favourite growth hacks that you can test in your own business. I say test because not every growth hack works for every company – they are highly dependant on market conditions, your product & your audience. 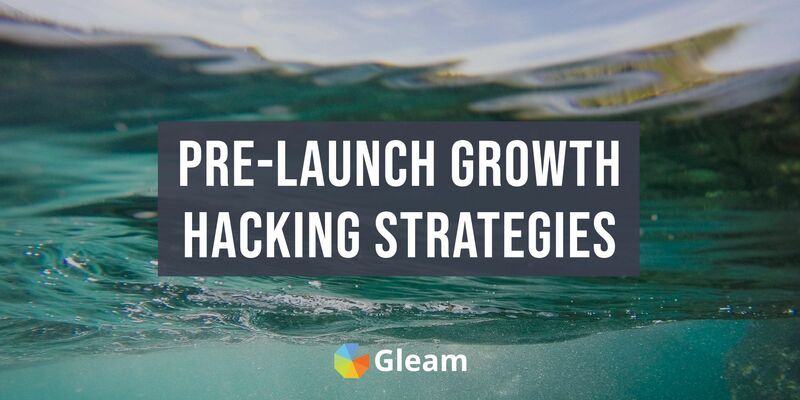 The first post in the series is delving into the activities you can do before you launch, or as we like to call it the pre-launch phase, a very important phase in the development of your business. Success in this phase can often accelerate growth once you launch to the public. You should be thinking about growth before you even launch your product. One of the simplest ways to do this is to build hype, then funnel that hype into a pre-launch list. 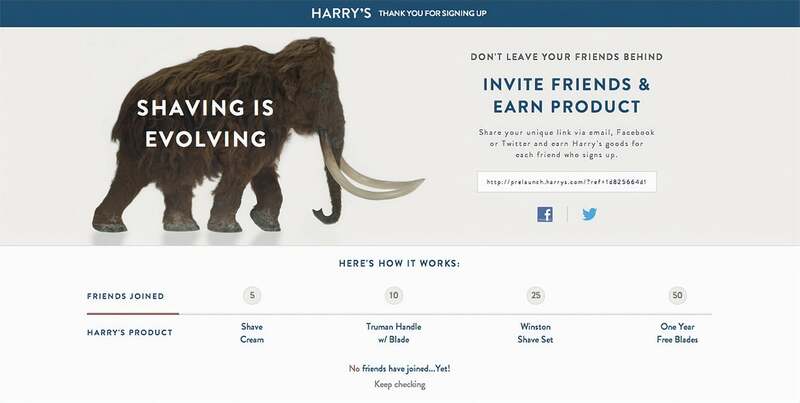 Harry’s did this perfectly by building a viral landing page solution that allowed users to refer friends in exchange for free products. The thing I love about their launch campaign is that the rewards are achievable, and the value scales nicely to reward you for referring more users. Getting early press for your launch will be crucial in driving signups. In my experience it’s best to plan for quality over quantity. The only way to do this is to methodically score potential partners or press outlets using some sort of formula. This formula isn’t anything special, but it’s a good way to plan out who are the most important targets to spend lots of time on based on the impact they can provide. 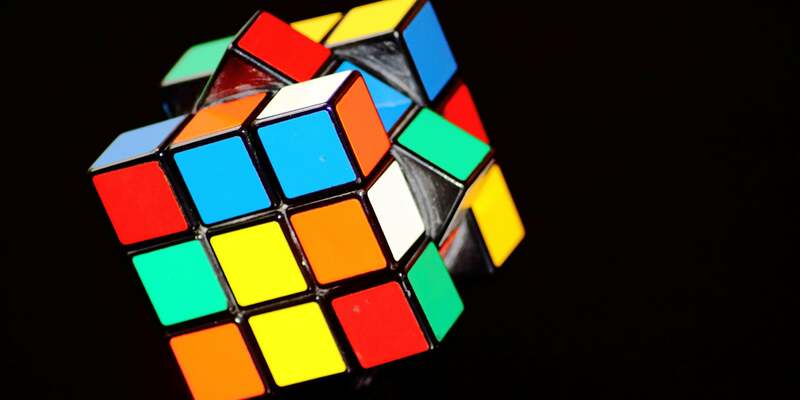 How relevant is the readership to your target audience? 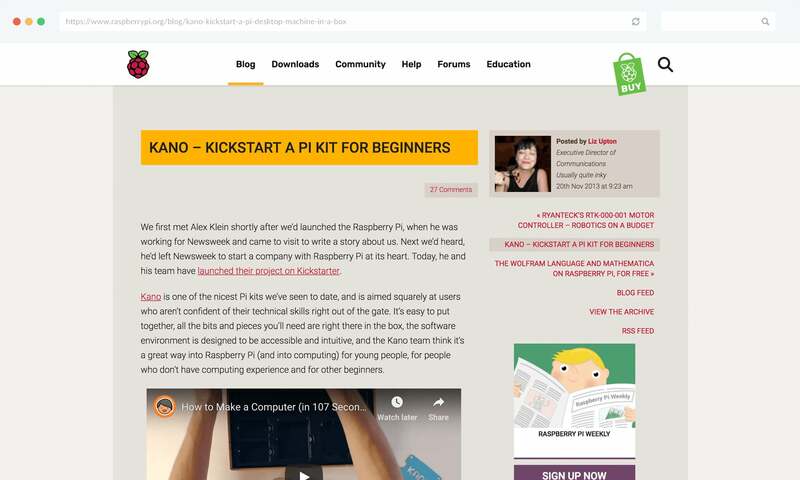 Let’s use the example of the Kano, a personal computer that anyone can build themselves. 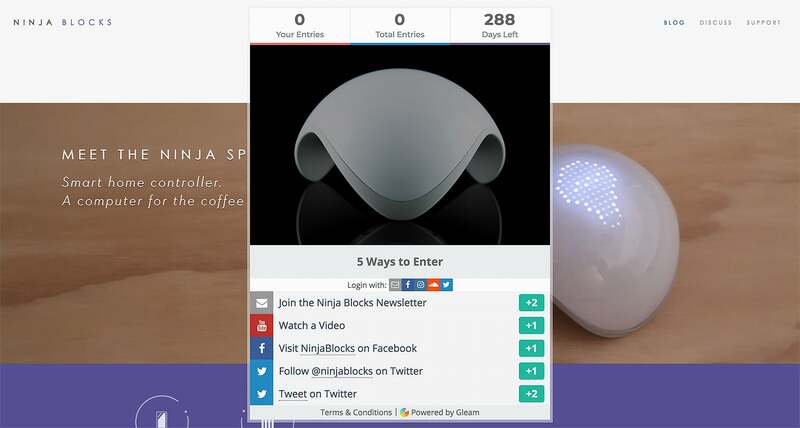 They hold the record for one of the most popular Kickstarter campaigns of all time. 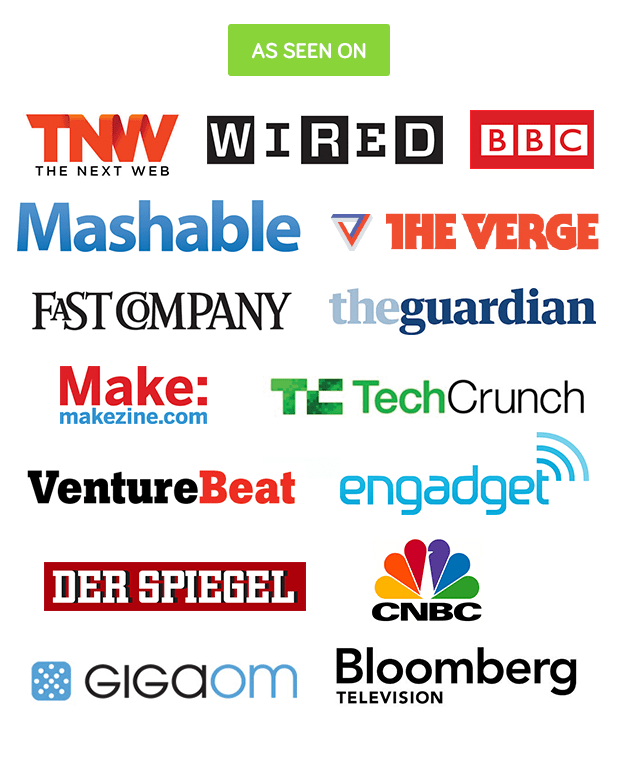 If you look at the sites they are getting press from you can see that many are highly relevant to their product (Tech, Computers or Rasberry Pi). 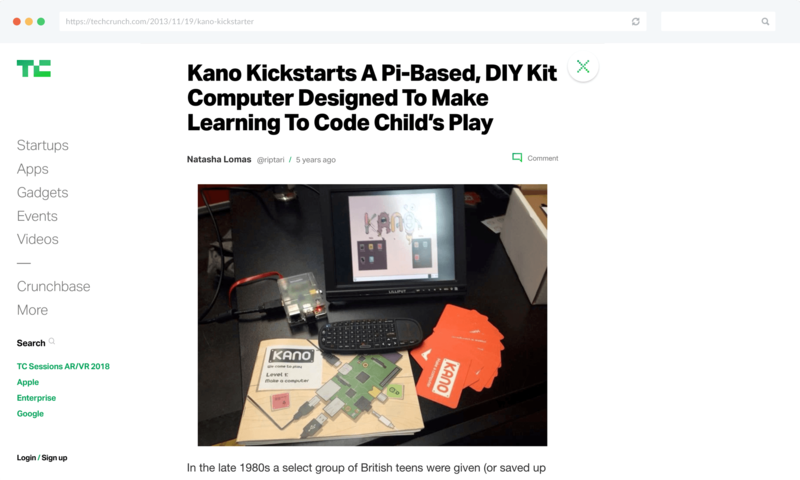 But Kano didn’t stop there, they were also getting picked up by many of the traditional tech news outlets – the sorts that hobbyists might read. 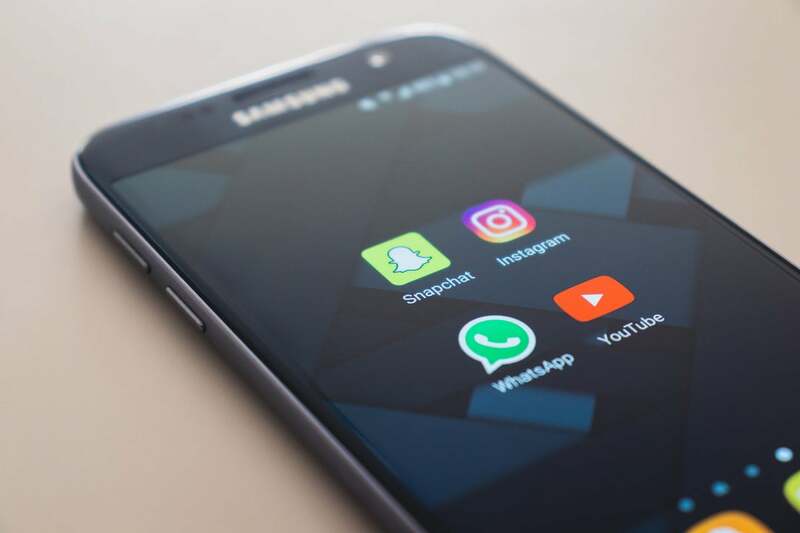 It’s quite possible that some of the more credible articles (like the one above) actually helped facilitate the media outlet posts – which can drive a lot of traffic. How much traffic are they likely to send? Look at tools like SimilarWeb or SEMrush to get a view on the size of their audience. Use this to model out potential conversion numbers. What type of consumer will I reach? You should build a landing page accordingly. If it’s hobbyists they you might consider a different landing page from collectors or parents. Sometimes you need to leverage relationships to get an outcome. Whether it’s Tweeting to someone, getting a friend to refer you or simply sending an email to a reporter. As with any sort of relationship building you should be considering what spin you are going to put on your story. How can you make that person want to write about you? This is perhaps the most important element, if you do manage to get an opportunity then what channels will the partner use to help promote the story? Do they have a large social following? Or perhaps a 100k strong mailing list? Just below we’ve created a simple spreadsheet for you to manage all of your early targeting, you can use it to manage your contacts, the channels they have at their disposal & also what stage of negotiations you are at. If you build a good list of sites then you can re-use them at a later date. If you have an awesome product then people are going to want the chance to win it (especially if they can get early access). Use this demand to run a contest that leverages virility & sharing. 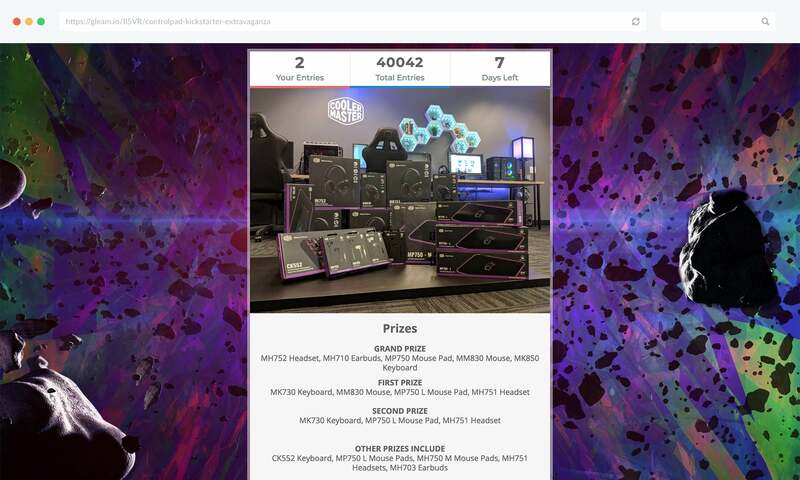 Contests can also be a great way to leverage your existing database of users or customers to attract friends or similar users via referrals. 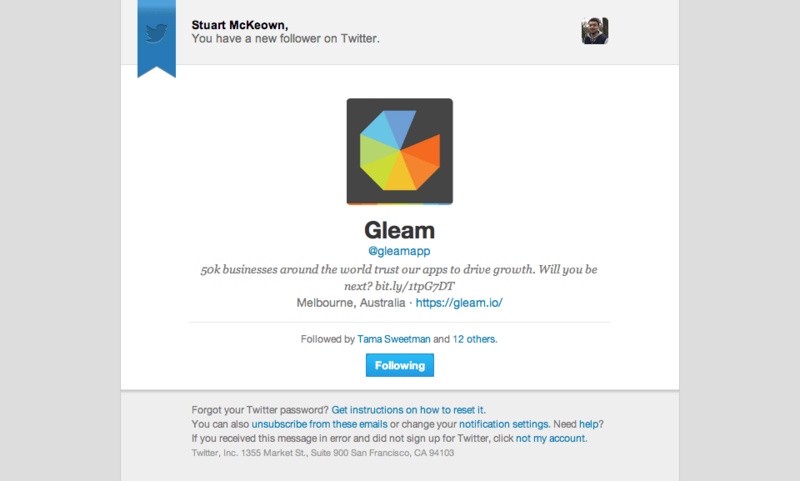 Check out how our customers have used Gleam to drive awesome results and grow their businesses. Eric Ries once wrote a great post on why you shouldn’t launch. @ericries: When should I launch my startup? My answer is almost always the same - Don’t. Launching is an activity that can be split up into many different parts. For example, Gleam has never actually done a marketing launch, we simply launched silently after beta & just built up organically. Technically we could still do a marketing launch if we wanted to. 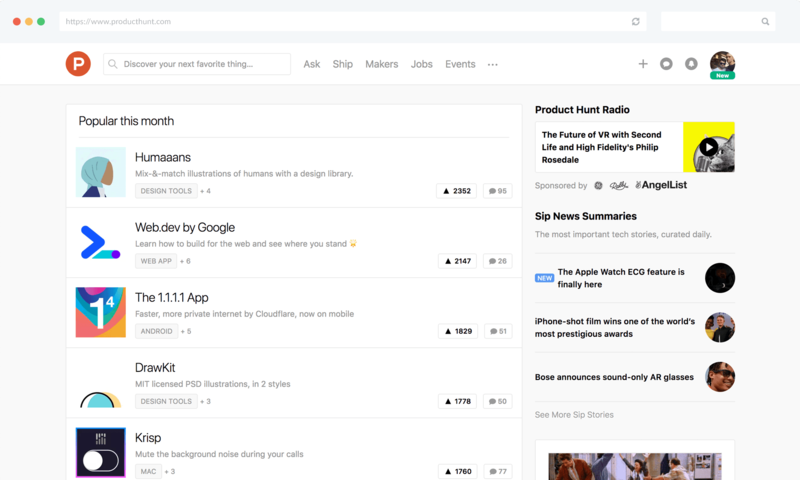 Take Product Hunt as another example, they never really did a big huge launch, instead they focused on early adopters & influencers to get them sticky on the platform. I personally think that you should be doing your marketing launch once you already know your product is going to be a success (or has traction). Who wants an influx of users that don’t know what the heck your product does, or don’t care enough to hang around? Free plugins are an easy way to grab a slice of a mass market (and also plug your main product). 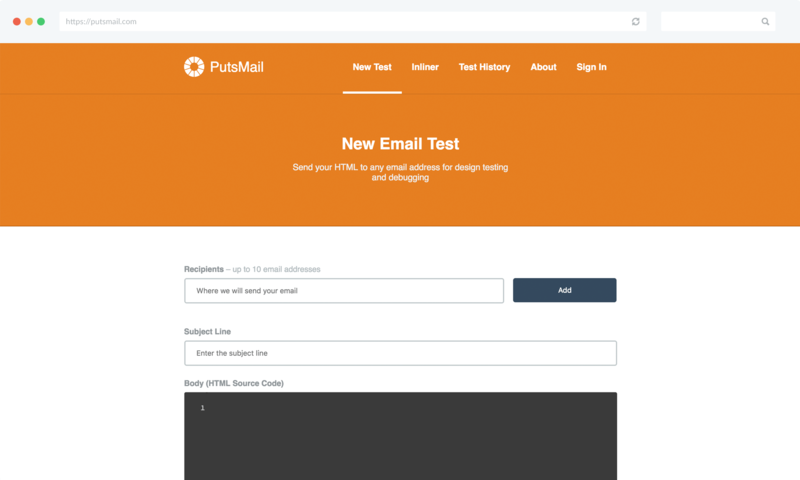 Consider PutsMail, a small web app that allows you to send yourself a test HTML email for free. PutsMail is owned by Litmus, who just happen to allow you to test your email in multiple browsers (see the synergy here?). Uber is the king of pulling stunts to attract publicity (and press). The key here is that they should be in good taste (but any publicity is good publicity…..right?). Dollar Shave Club went to great lengths to make a video that describes their product perfectly with some humor mixed in. To date they’ve had almost 17M views, which is a huge ROI if you consider the investment on the original production. You can leverage events or specific timing to the advantage of your app. 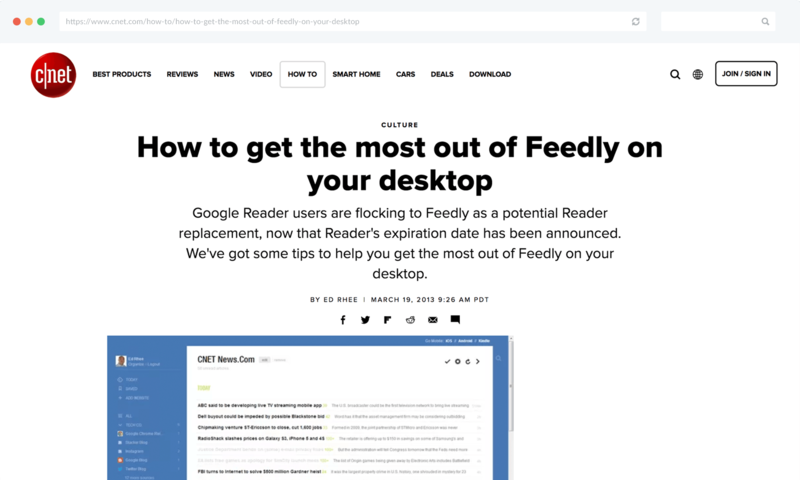 For example, when Google announced they were shutting down Google Reader – Feedly instantly created a landing page to allow easy import to their service. 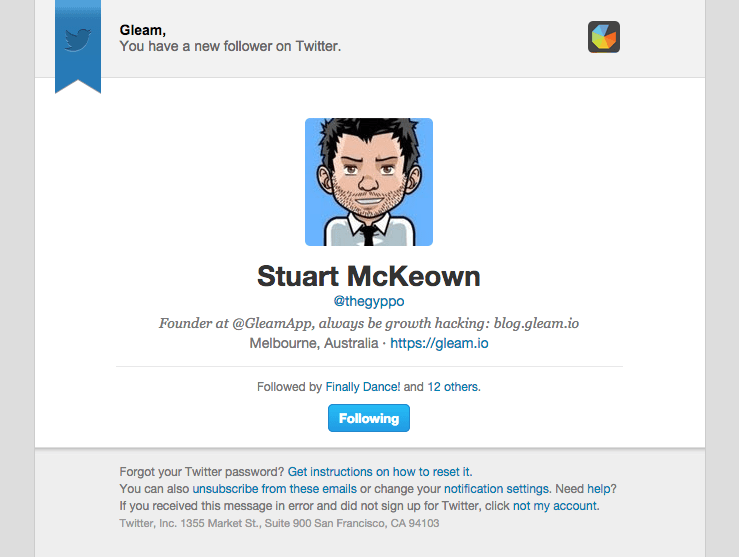 This is something I did a few months before I launched Gleam whilst we were still running our Coupon startup. I would be emailing hundreds of merchants every week, all of which were our target market for our new product. 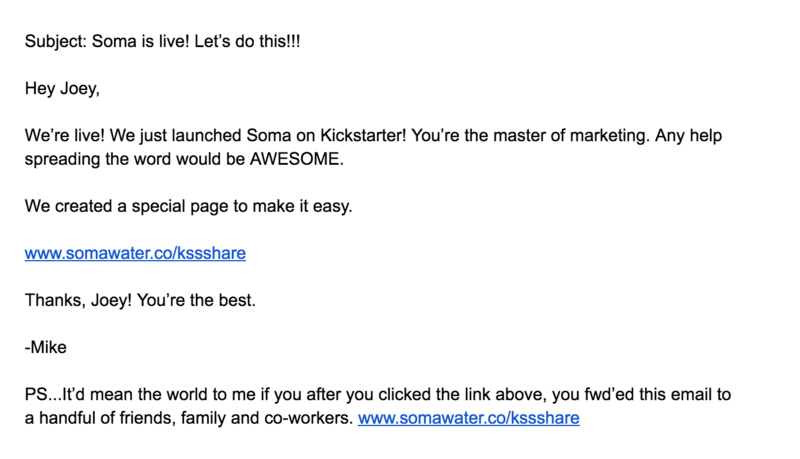 So I simply included a call to action in my emails – this itself drove over 100 beta signups. I still use this tactic with every new product launch that we have coming up, we generated over 500 BETA signups for our Capture app using this technique on support emails. You will probably have multiple Twitter profiles now that you run a company. The first thing you should do is link to your company profile & URL from your personal Twitter profile. You get bonus points if you can get everyone in your company to implement this small change. Both of these links will be clickable in the notification emails the user receives. 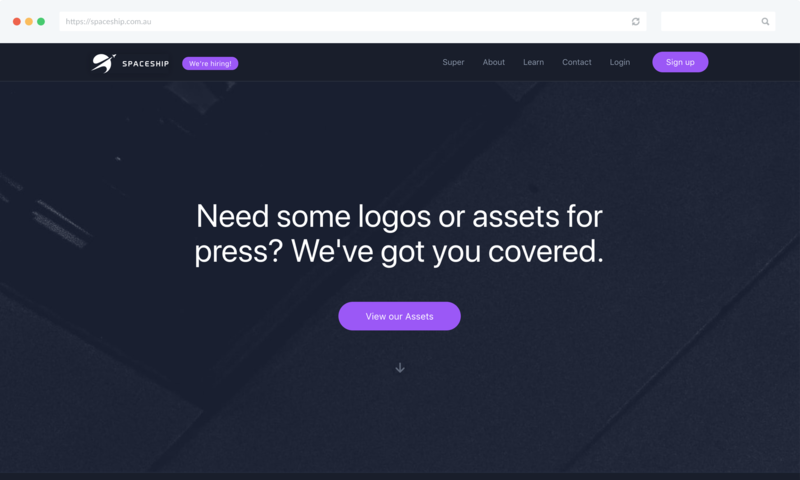 The second thing to do is to ensure that your company profile page has a solid call-to-action, I also wrap this call to action inside a Bit.ly link with Google Analytics tracking (so we can see how many signups it drives). Crowdfunding has become a very popular tactic for getting early support behind a product & generating funding from users that want it. Take this product Bunch O Balloons, they generated almost $1 Million dollars in pre-orders by leveraging Kickstarter. 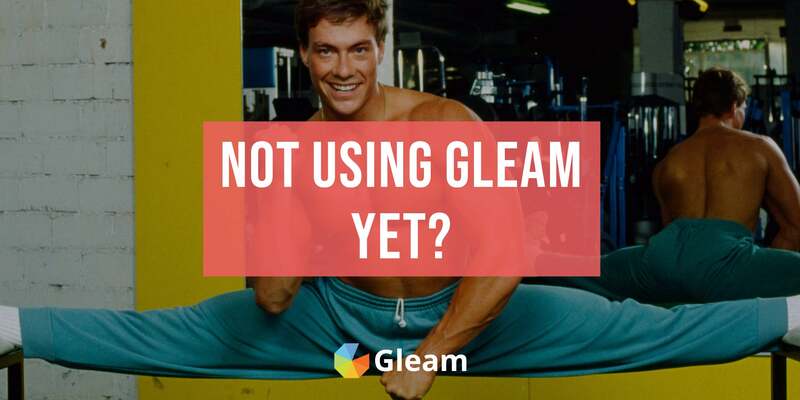 Find out how Gleam can help you grow your crowdfunding campaign and reach all your funding goals. When you’ve built your landing page you’ll want to post it to as many relevant places as possible to start getting beta users on board. If it’s one thing I’ve learned, the earlier you can start generating revenue then the faster you validate your idea (since users are more likely to pay for it). This is why the Crowdfunding model works so well. Charge early. Money is the fastest way to business validation – If it’s working then don’t be afraid to charge more. Technically you can do the same for SaaS or other business types. 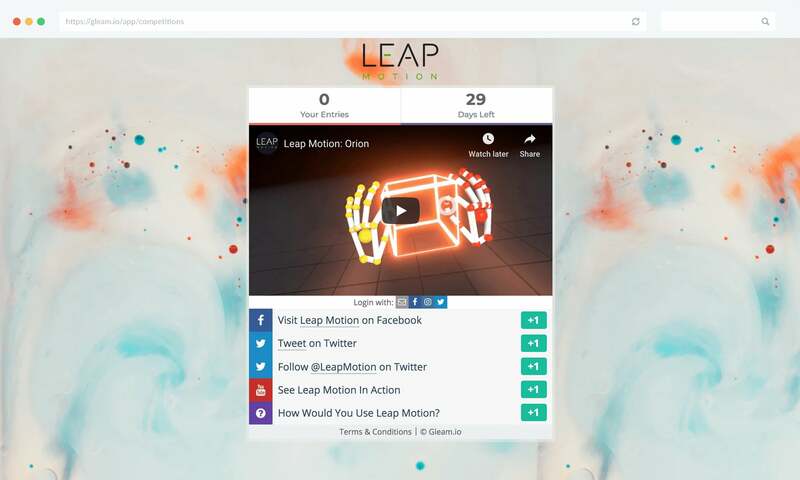 The guys over at Trak.io charged $29 to jump their beta waiting list. 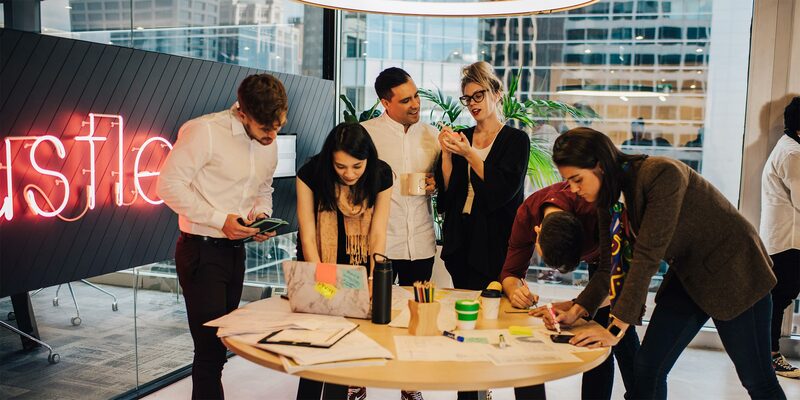 When you first start you will want to get your founders to rally all of the people they know within their own network to use/try/test your product for early feedback & validation. 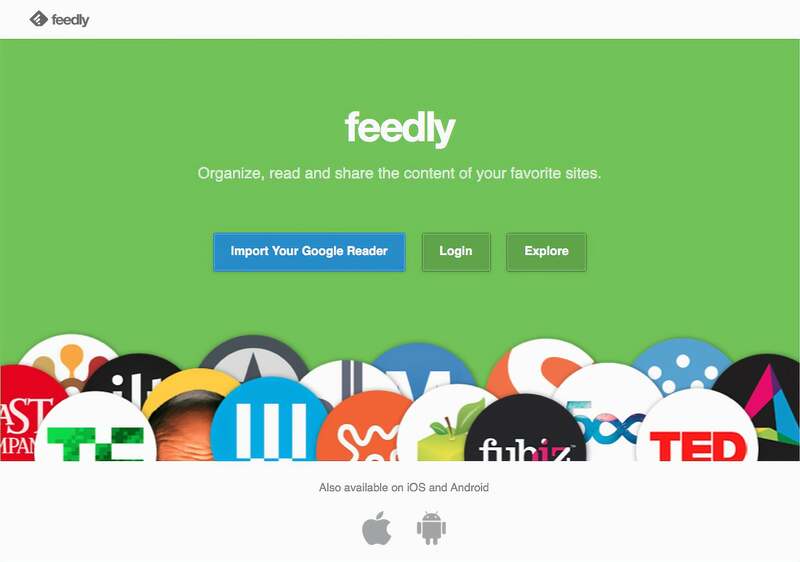 If you have a consumer-facing app then this tactic can also bring you a lot of your early-adopters or beta testers. 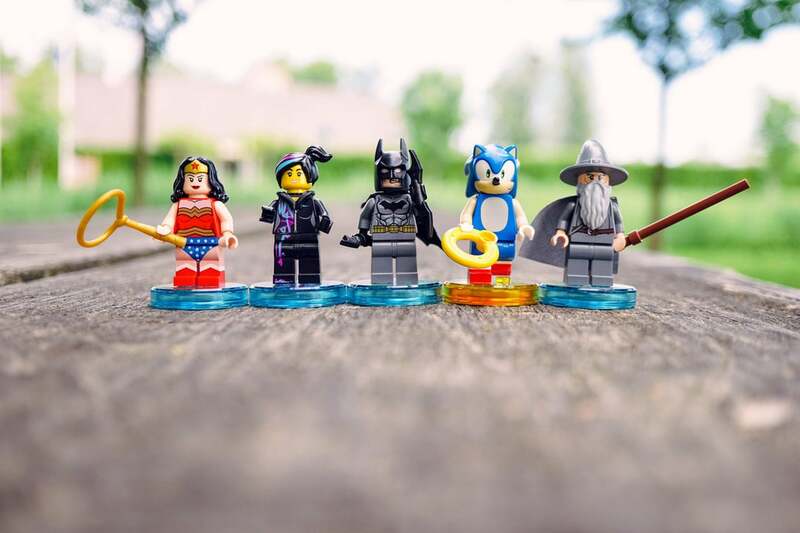 Just remember, that these people may or may not be the target market for your product – so ask them if they know anyone (or can refer anyone) that is! Send different emails depending on the recipient of the email. You can try different variations depending on the response rate. For example, YesWare will tell me the open rates & response rates of different templates that I use. If you know people personally then make your email appear to be personal. Use emotion to convey how excited you are about your product, try to bring them on the emotional journey with you. Consider building a press kit to make it easy for journalists that want to write about your company. Spaceship do a great job with their press kit. 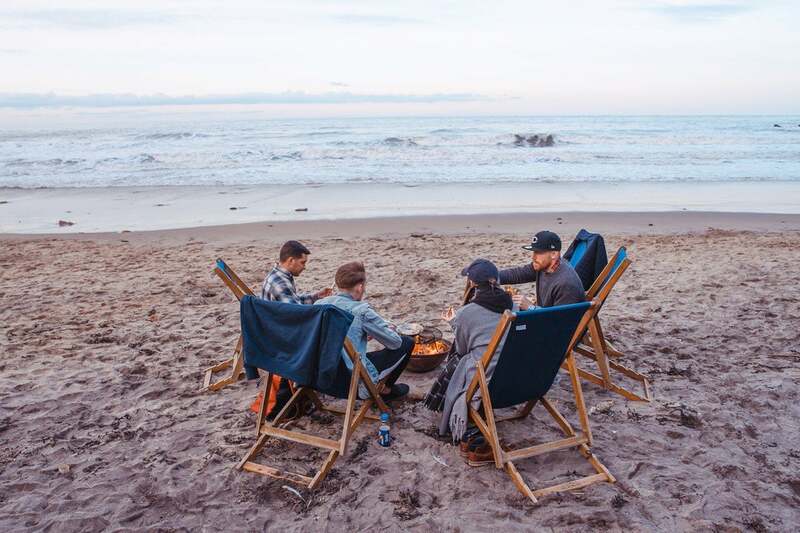 We’ve put together a few bonus growth hacks that involve specific tools that can be used in conjunction with the rest of the tips in this article. Bit.ly is the largest link shortner in the world, Kickstarter uses it by default for all its campaigns. 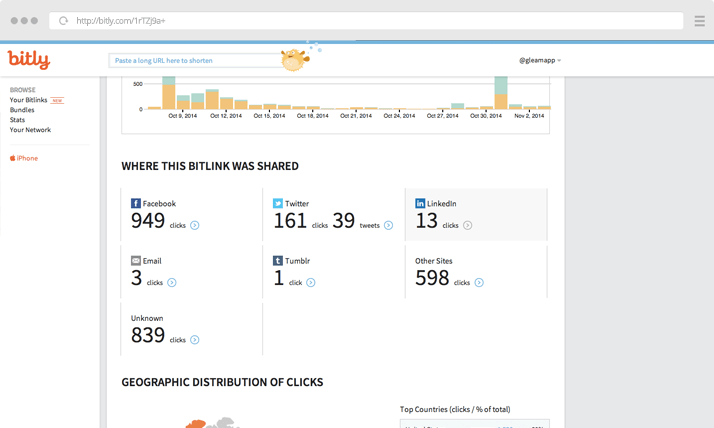 Did you know that you can add a + to the end of any Bit.ly link to see deep analytics? Putting a + on the end of any Bit.ly link will give you deep insight into how it has been shared. Ever want to know who has been writing about your competitors? Easy. Simply take one of their images then put it through Google’s reverse image search. You can do this with product images, press images or whatever you can find. 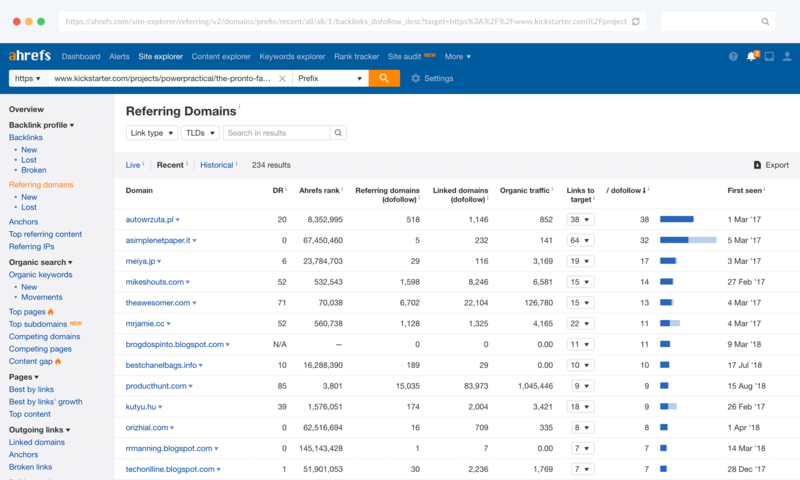 If you have some money for a subscription then you can also use a tool like Ahrefs to look at anyone that has linked to a particular site or project similar to yours. 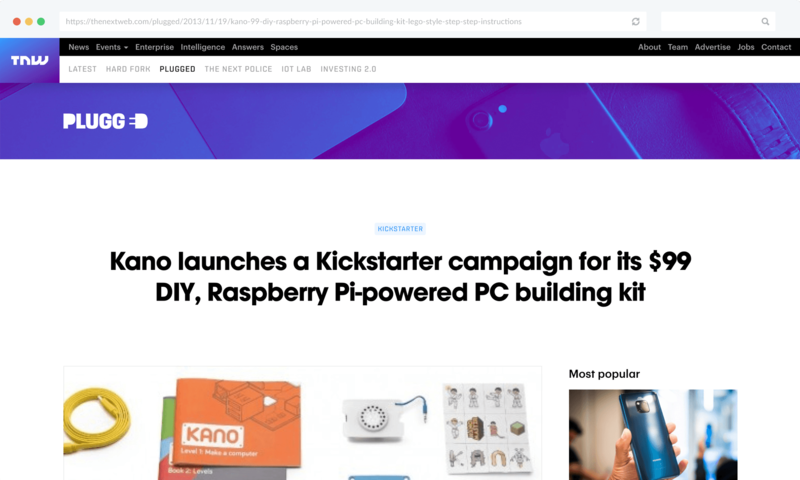 For example, if we look at the Pronto project from Kickstarter we can see it has been linked to from 234 different domains – we also get access to the exact URL of the article linking. This gives us plenty of insight into where to contact for our own campaigns. 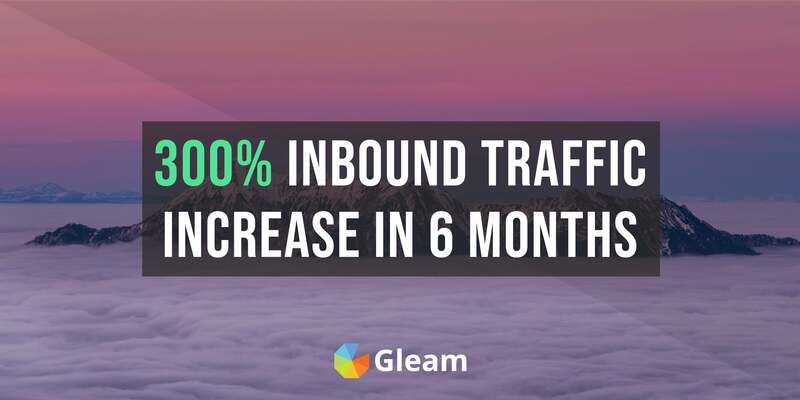 We break down how we grew our inbound traffic by 300% in just 6 months. 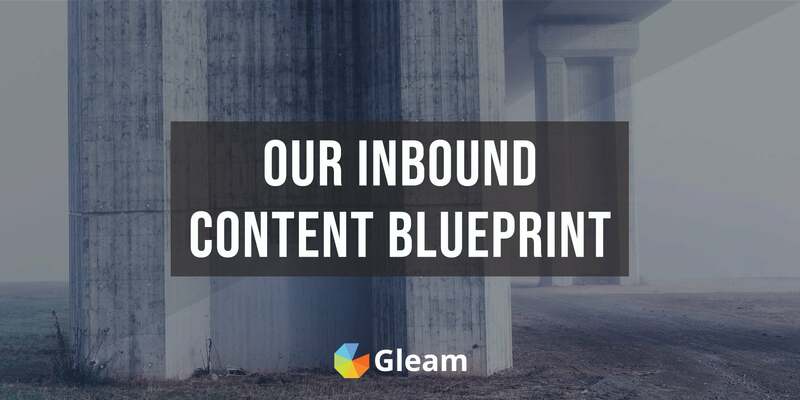 95% of our new customers come from inbound marketing. Here's the content playbook we use. 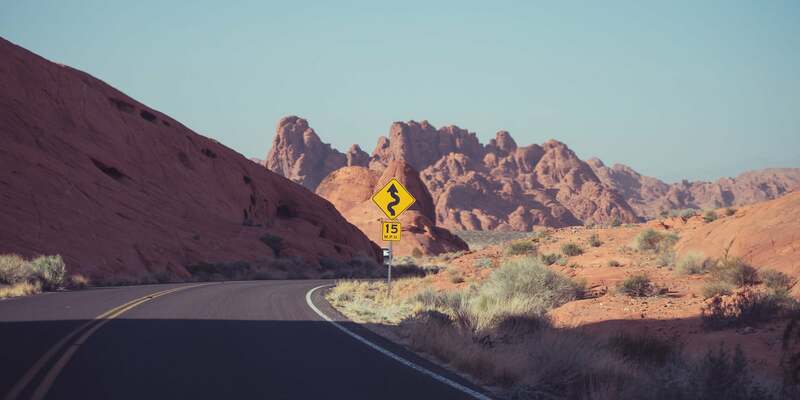 What's it like to run a growing bootstrapped business? Let's look back on 2015. 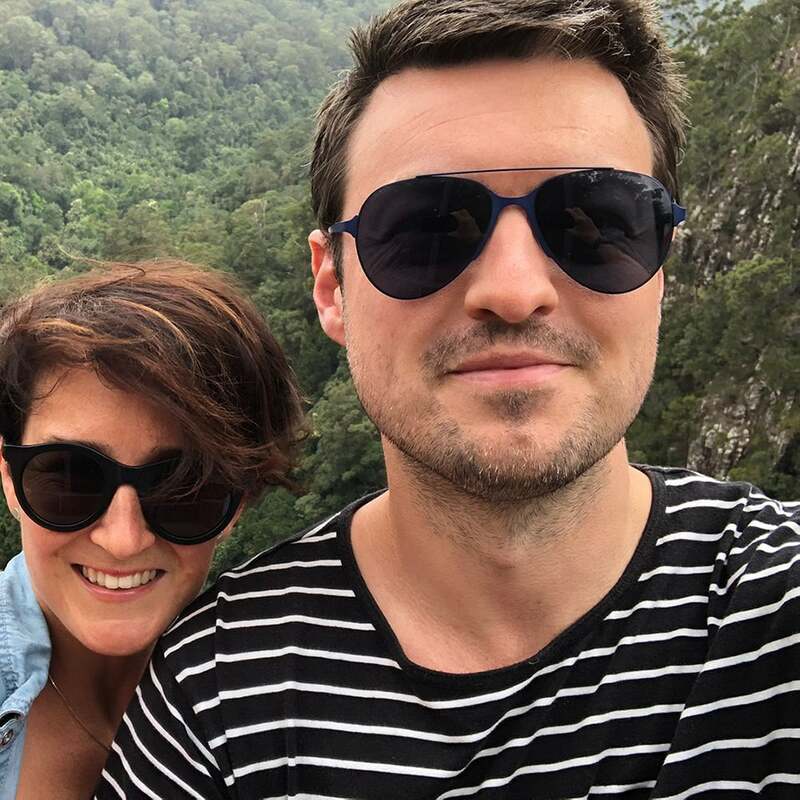 What are some of the benefits of running a remote startup down under? Get these 20 tried and tested tips to make life easier when you work from home. 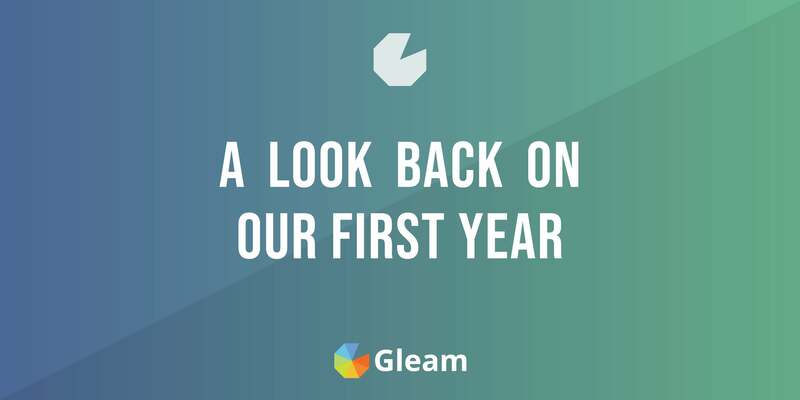 We managed to grow Gleam by 1059% in one year, lets take a look at how we did it. See exactly how we increased our blog email opt-ins by 1000% using some simple tactics. 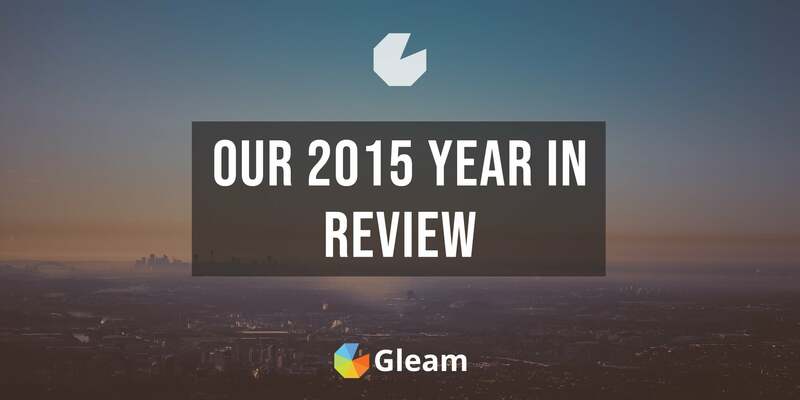 We took some time to reflect on the state of startups in 2014 and what could be better. 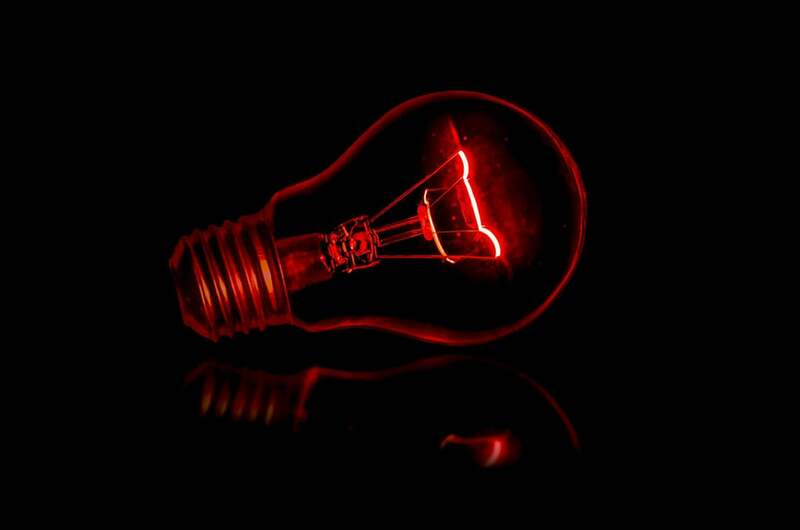 One simple phrase "Powered by" is used by startups everywhere. Can it be improved?